Because lemon juice's atomic structure is similar to the digestive juices found in the stomach, it tricks the liver into producing bile, which helps keep food moving through your body and gastrointestinal tract smoothly. 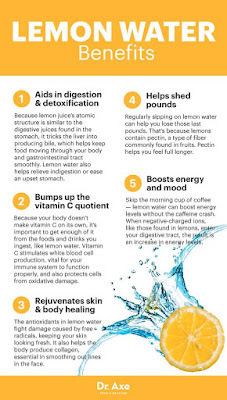 Lemon water also helps relieve indigestion or ease an upset stomach. Because your body doesn't make vitamic C on its own, it's importatnt to get enough of it from the food and drinks you ingest, like lemon water. Vitamin C stimulates white blood cell production, vital for your immune system to function properly, and also protects cells from oxidative damage. The antioxidants in lemon water fight damage caused by free radicals, keeping your skin looking fresh. It also helps the body produce collagen, essential in smoothing out lines in the face. 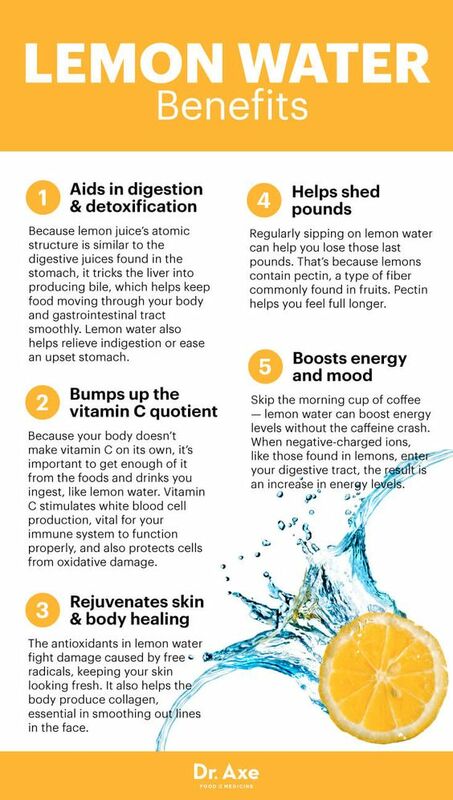 Regularly sipping on lemon water can help you lose those last pounds. That's because lemons contain pectin, a type of fiber commonly found in fruits. Pectin helps you feel full longer. Skip the morning cup of coffee - lemon water can boost energy levels without the caffein crash. When negative-charged ions, like those found in lemons, enter your digestive tract, the result is an increase in energy levels. 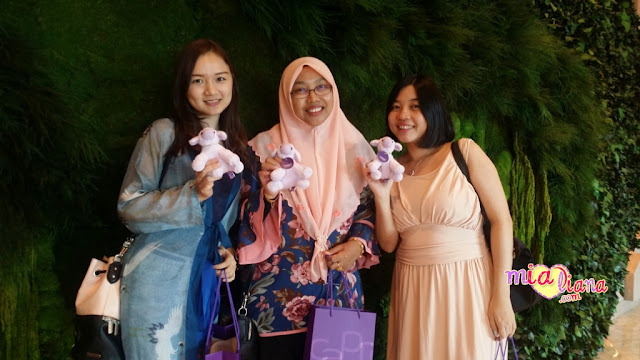 waalaikumussalam mama... wahhh dah kurus ya hubby mama... tahniahhh..
Air lemon memang banyak kegunaannya. Malah lemon juga mampu mengurangkan demam pada baby. Kurang suka minum air lemon, kalau air limau nipis suka lah. tp tips yang baik ni.